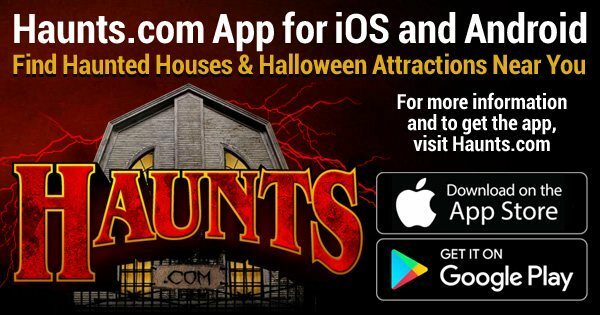 Find Haunted Houses, Hayrides, Haunted Trails, Pumpkin Patches, Escape Rooms, and other Halloween Events anywhere in the world! FindAHaunt.com is the largest and most up to date haunted attraction directory anywhere. Enter a location and FindAHaunt.com will display a map with all of the haunted attractions in that area or if your screen is big enough you can even just click anywhere on the map below (if your screen is too small to see it be sure to check it out from your computer). We help you find local haunted houses and all the best haunted attractions anywhere in the world.